The male part of this artist was created in 1975. 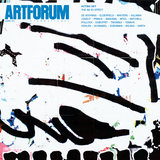 A previously unpublished 1991 interview with General Idea in the catalogue to this recent exhibition reveals that the name first appeared in 1970, not 1968, as legend has it, and that GI initially cultivated an anonymous collective identity. 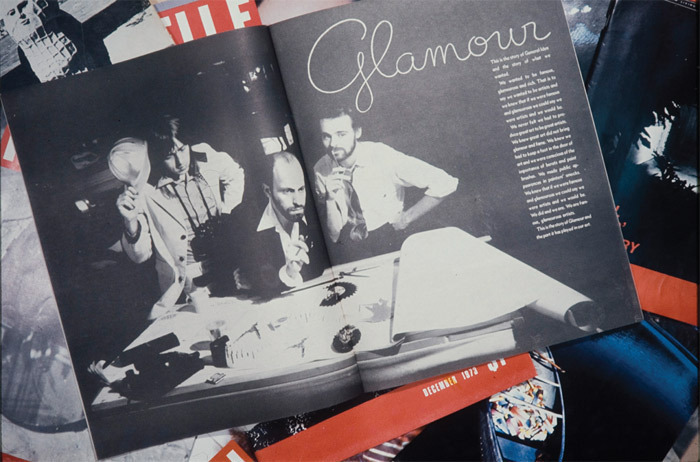 The group reinvented itself as three men in 1975, when the pseudonymous AA Bronson, Felix Partz, and Jorge Zontal struck a pose as architects and ran the photo in the “Glamour” issue of FILE, GI’s own media outlet, founded in 1972.